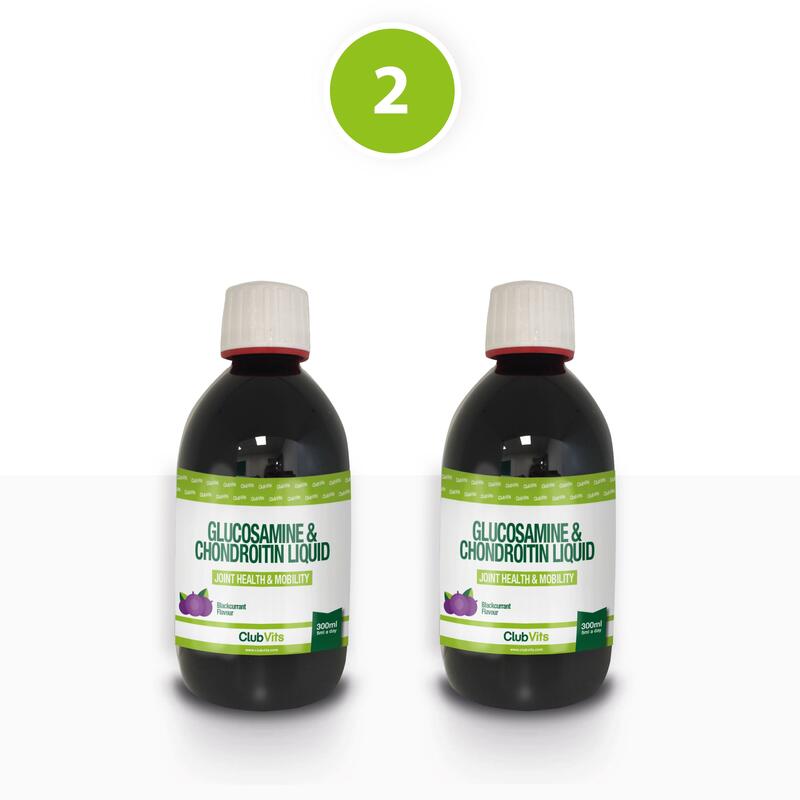 Our Glucosamine & Chondroitin Liquid is designed to support the health of your joints and the cartilage with 750mg of Glucosamine & 600mg Chondroitin per 10ml serving. Both joint & cartilage health are important for long term wellbeing and capability to maintain & enjoy an active lifestyle. 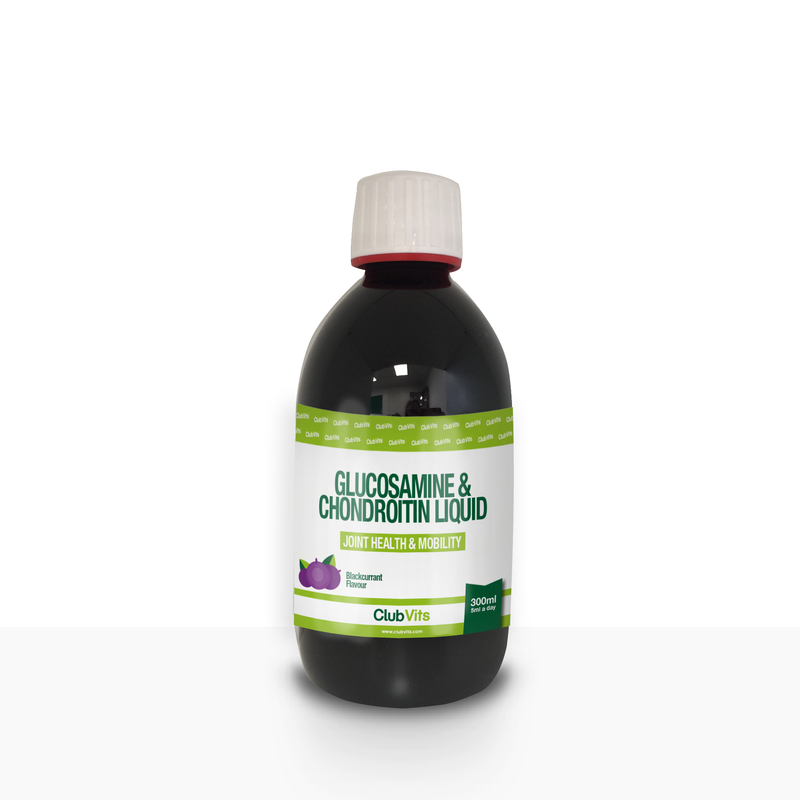 Glucosamine is found naturally within the joints where it acts like a building block within the cartilage. Except from the human body, Glucosamine is only found in the exoskeletons of shellfish and due to this Glucosamine is difficult to source from the diet. This therefore means supplementation can be effective in the reduction of joint related ailments. Glucosamine has been thoroughly studied and researched. 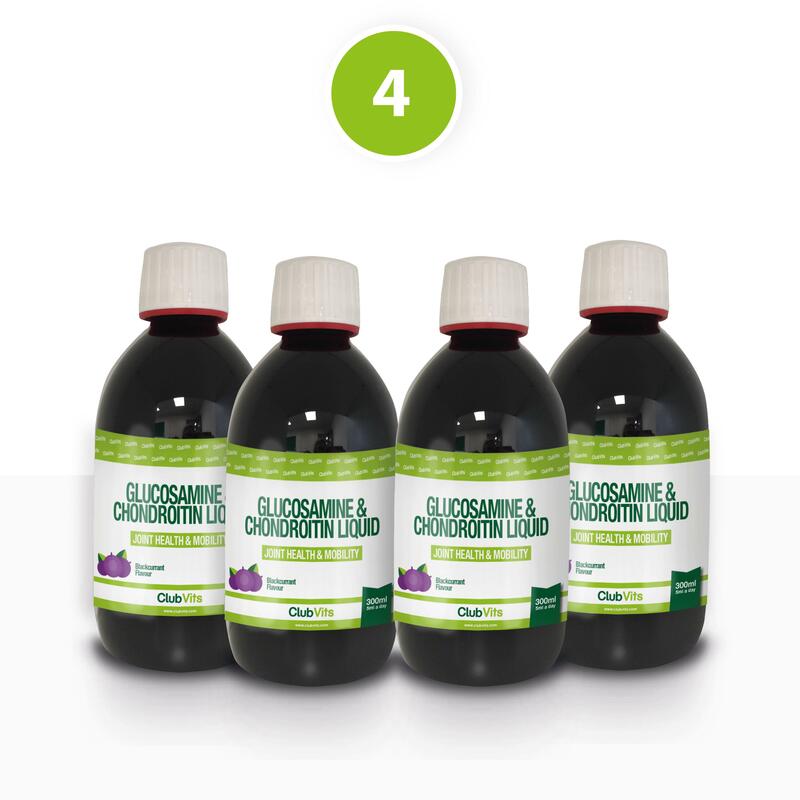 It is commonly used by many people who testify to its effectiveness in supporting against a decline of joint health through age or as a consequence of an active lifestyle. 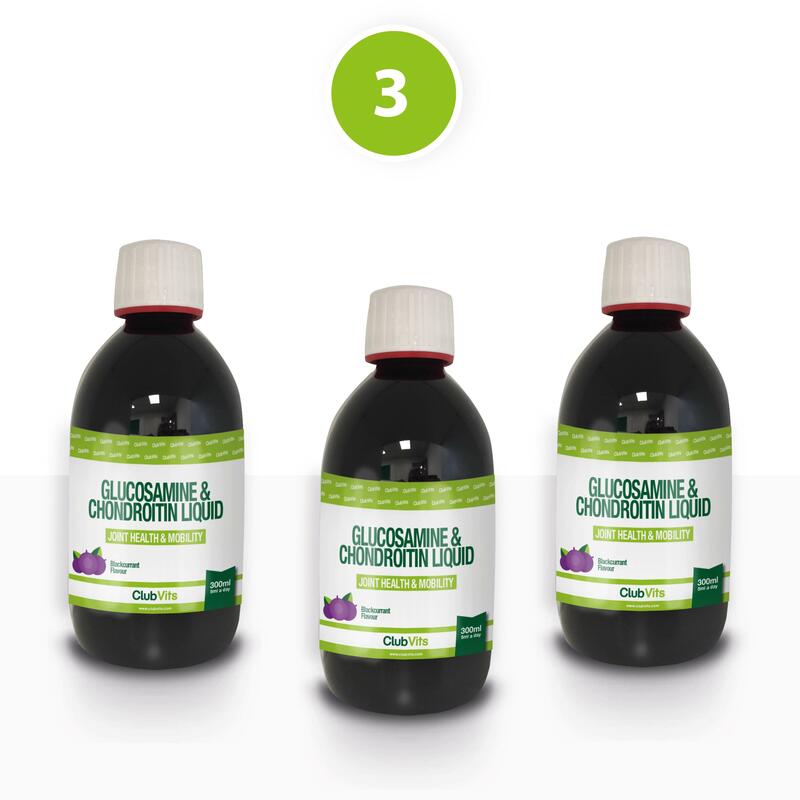 This product also contains Chondroitin, this is a component of the connective tissues found in cartilage & bones. Cartilage is the cushion which can be found at either end of the bones where bones meet, it acts as a protective barrier to stock the bones rubbing against one another therefore protecting the bones & joints. 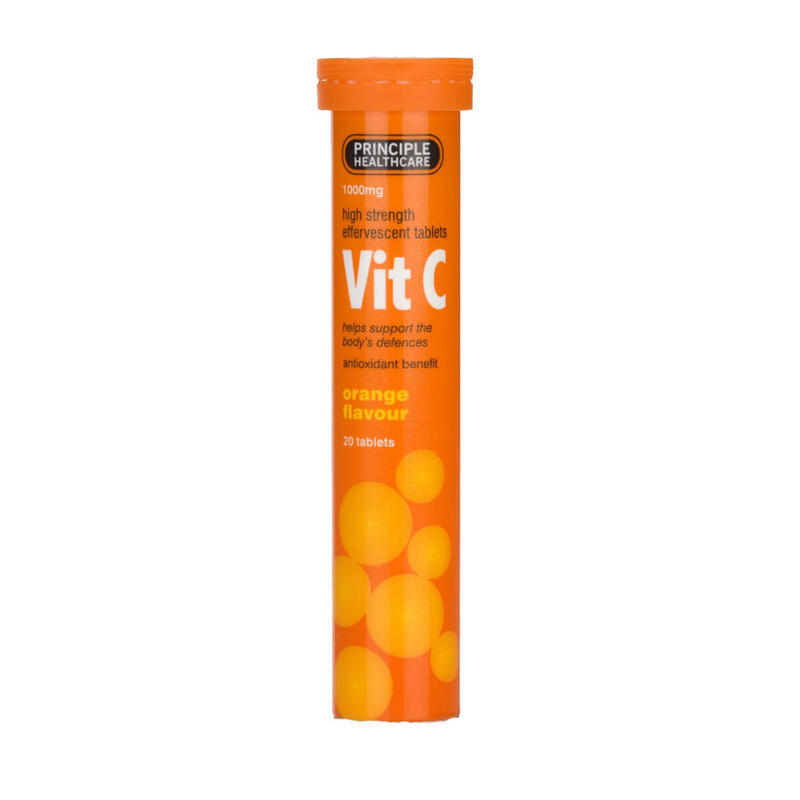 As well as Chondroitin, our liquid also contains Vitamin C to support the function of cartridge. Cartilage is essential for joint mobility. 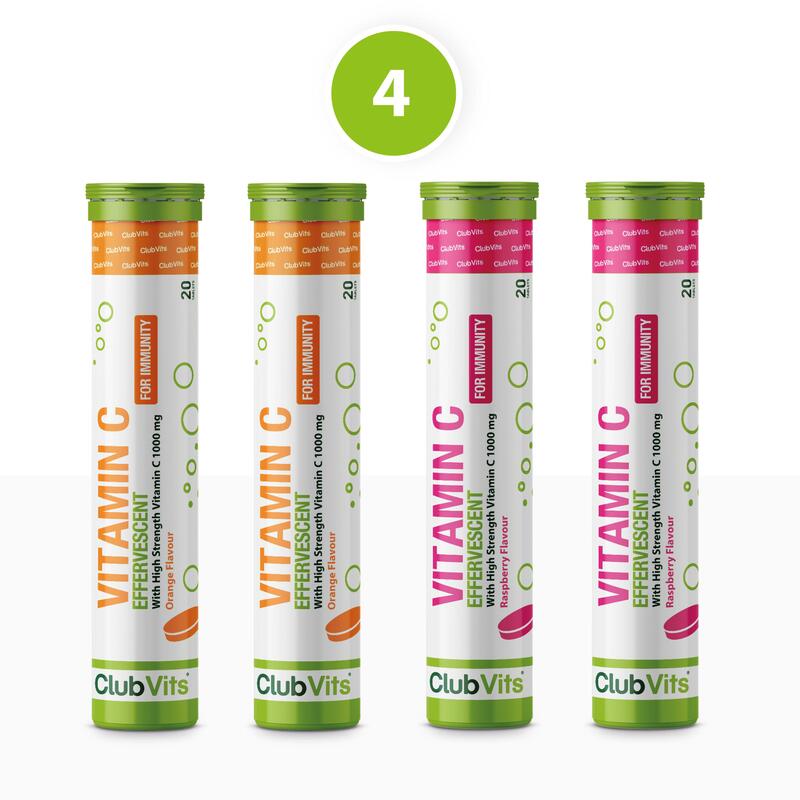 Vitamin C contributes to normal collagen formation for the normal function of cartilage. 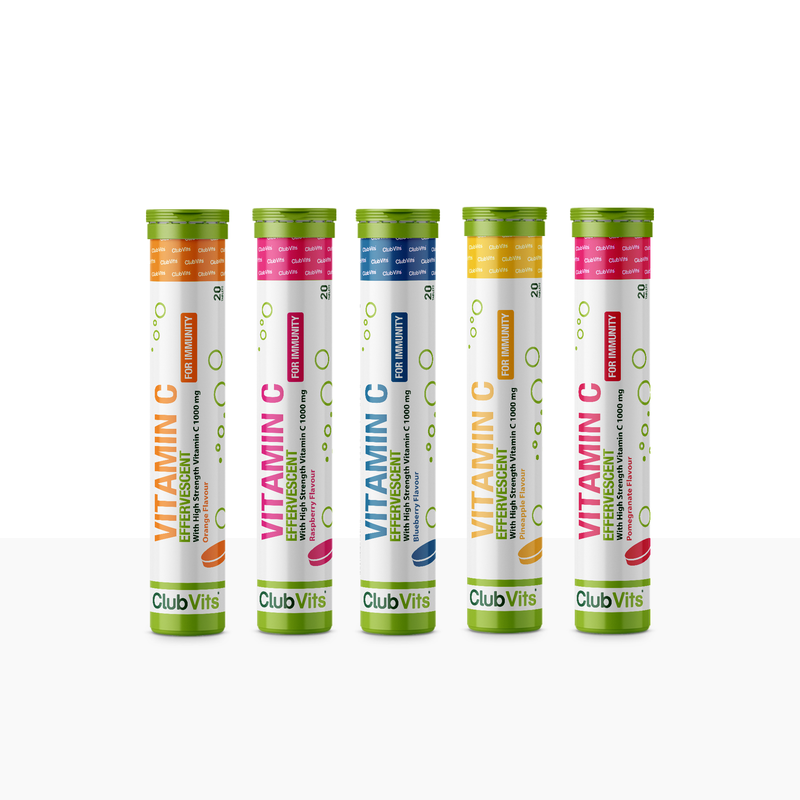 Vitamin C plays a role in collagen formation to support normal cartilage function. 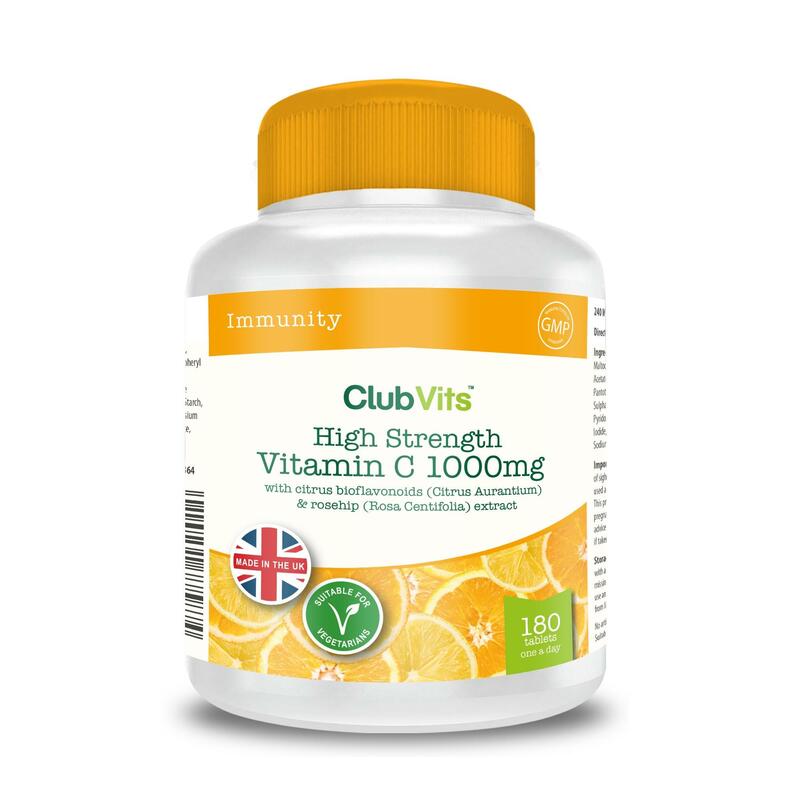 Suitable for those with an active lifestyle, people looking to reduce the affects of ageing on the joints or for general maintenance of joint health. 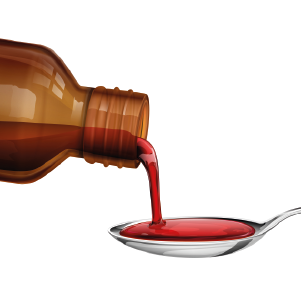 This format will particularly benefit those who have issues swallowing tablets or dislike large bulky tablets. 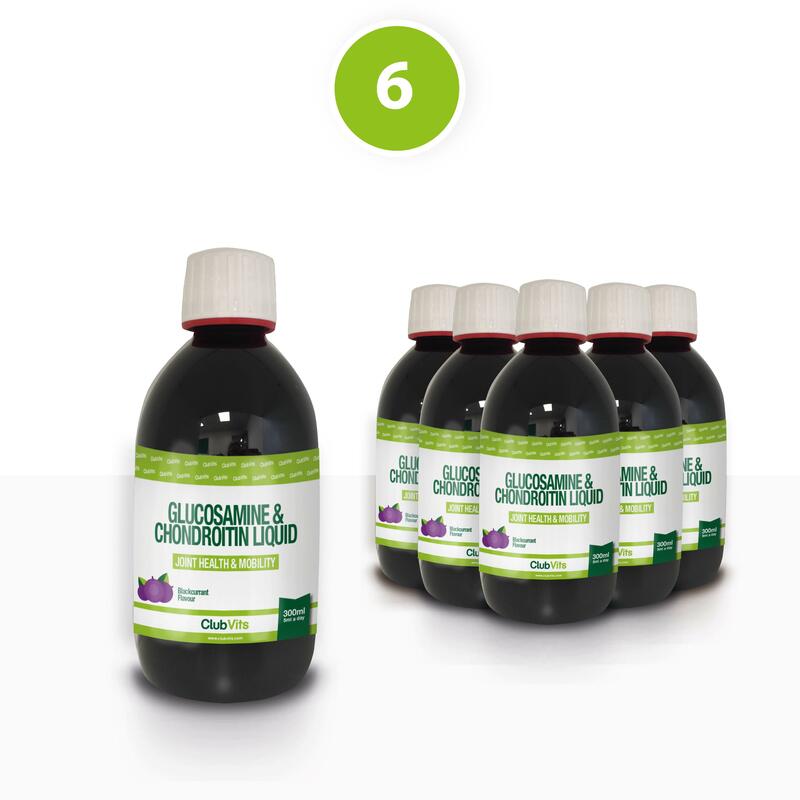 Adults: Take 1 teaspoons per day (5ml) added to a small glass of water (150 -200ml) to create a great tasting blackcurrant drink. Can be further diluted to taste. Once opened keep refrigerated and consume within 4 weeks. 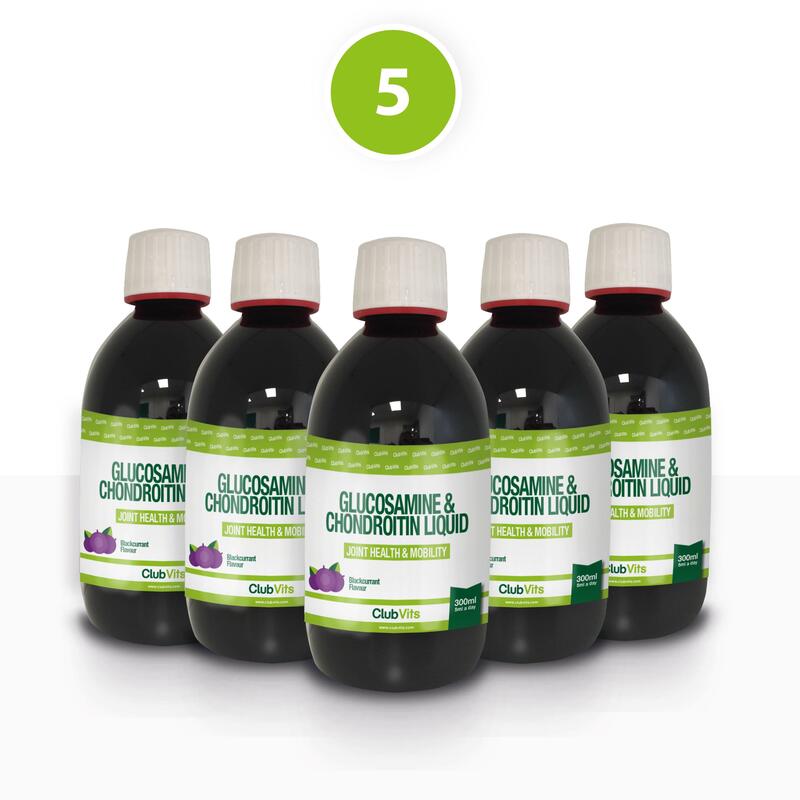 Water, Glucosamine Hydrochloride (Crustacean Shellfish), Chondroitin Sulphate, Blackcurrant Juice Concentrate, Natural Flavouring, Acidity Regulators (Citric Acid, Trisodium Citrate), Ascorbic Acid, Sweetener (Sucralose), Preservatives (Potassium Sorbate, Sodium Benzoate). Store in a cool place out of direct sunlight & away from heat sources. Not suitable for children under 12 years. Product may be suitable for diabetics under medical advice. Not suitable for vegetarians due to avian source of Chondroitin. If you are pregnant, breastfeeding or taking medication consult your doctor before taking this product.